Have you suffered from the effects of Washington's dysfunction? Then explore how we can reform government operations so that Washington can do its job with a clear path to Americans' long-term health, security, prosperity, and freedom. Experts from The Bipartisan Policy Center have published this proposal. As these organizations do not take institutional positions, this proposal reflects the views of the individual authors. Dan Glickman is a BPC senior fellow, and he co-chairs its Commission on Political Reform, Democracy Project, Nutrition and Physical Activity Initiative, and Task Force on Defense Budget and Strategy. Glickman is the executive director of the Aspen Institute Congressional Program, a nongovernmental, nonpartisan educational program for members of the United States Congress. Previously, he was chairman of the Motion Picture Association of America, Inc. (MPAA), which serves as the voice and advocate of the U.S. motion picture, home video, and television industries. 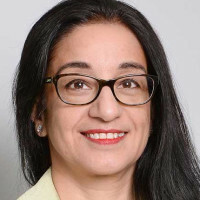 Prior to joining the MPAA, Glickman was the director of the Institute of Politics at Harvard University’s John F. Kennedy School of Government. Glickman also served as a partner and senior advisor to the law firm of Akin Gump Strauss Hauer & Feld in Washington. 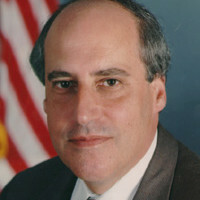 Glickman served as the U.S. secretary of agriculture from March 1995 until January 2001. Under his leadership, the Department of Agriculture administered farm and conservation programs, modernized food-safety regulations, forged international trade agreements to expand U.S. markets, and improved its commitment to fairness and equality in civil rights. Before his appointment, Glickman represented the 4th Congressional District of Kansas for 18 years in the U.S. House of Representatives. 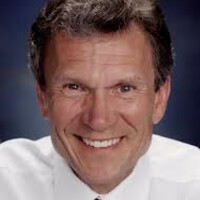 During that time, he was a member of the House Agriculture Committee, including six years as chairman of the subcommittee with jurisdiction over federal farm policy issues. 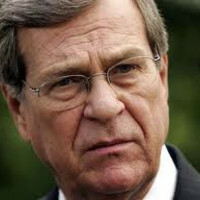 Moreover, he was an active member of the House Judiciary Committee, chairman of the House Permanent Select Committee on Intelligence, and was a leading congressional expert on general aviation policy. 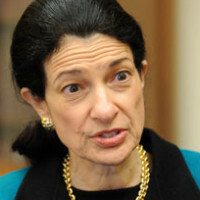 Olympia Snowe is a BPC senior fellow and co-chairs its Commission on Political Reform. With her election to the U.S. Senate in 1994, Snowe began an 18-year career in the Senate, serving until January 2, 2013. Before her election to the Senate, Snowe represented Maine’s 2nd Congressional District in the U.S. House of Representatives for 16 years. She was the first woman in U.S. history to serve in both houses of a state legislature and both houses of Congress. When first elected to Congress in 1978, at the age of 31, Snowe was the youngest Republican woman, and the first Greek-American woman, ever elected to Congress. She has won more federal elections in Maine than any other person since World War II, and is the third-longest serving woman in the history of the Congress. While in the House, she co-chaired the Congressional Caucus on Women’s issues for ten years. Snowe is a former chair of the Senate Committee on Small Business and Entrepreneurship, became the first Republican woman ever to secure a full-term seat on the Senate Finance Committee, and was also the first woman senator to chair the Senate Armed Services Committee Subcommittee on Seapower, which oversees the Navy and Marine Corps. In 2005, Snowe was named the 54th most powerful woman in the world by Forbes magazine. In 2006, Time magazine named her one of the top ten U.S. senators. In May 2013, Weinstein Books published Senator Snowe’s book, Fighting for Common Ground: How We Can Fix the Stalemate in Congress, that explains how Congress has become so polarized, and what Americans can do to encourage our Senators and Representatives to govern effectively once again. Today, the common civic space that has traditionally helped narrow and temper our differences is eroding. Political dysfunction has real, measurable costs: Simply put, it is preventing the country from solving its very serious problems—an economic recovery that is anemic, a fiscal situation that remains precarious, an immigration system that is broken, and an array of global concerns that test and threaten national security. Responding to these challenges requires all levels of government to operate at minimum standards of efficiency. Like the two partisan teams in Congress, the American people have chosen sides and regularly vote for the same political party. 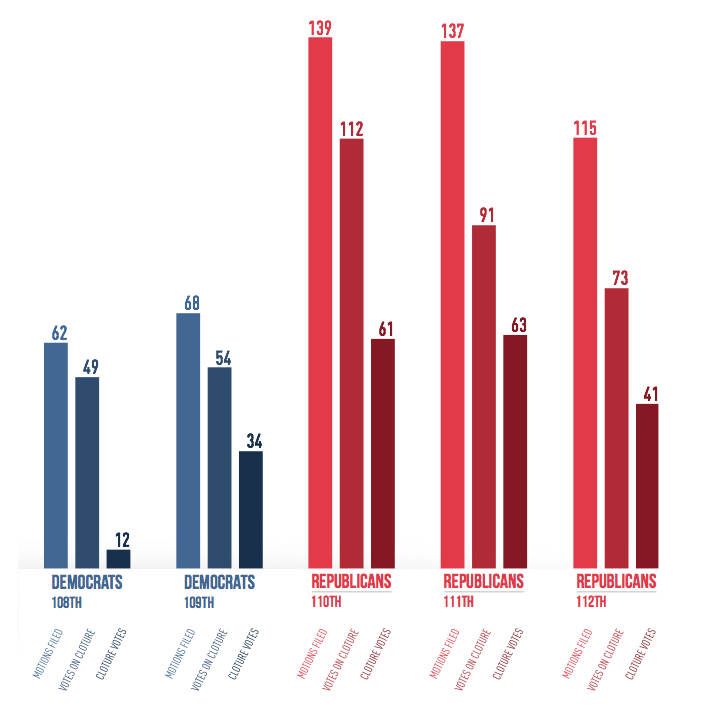 Most voters reliably vote for either the Democratic or Republican Party candidates, with only a small slice, maybe 10 to 15 percent of the electorate that truly swings back and forth from one party to the other. 75 percent of the Democrats polled either “strongly agreed” or “somewhat agreed” with the Democratic proposal, while only 13 percent of Republicans took this position. However, when the same proposal was later described as a Republican initiative, only 12 percent of Democrats strongly agreed or somewhat agreed with it, while 70 percent of Republicans supported it in some fashion. The number of self-identified independents has grown dramatically. An April 2014 poll showed 42 percent of Americans identified as independents, more than identified with either major political party, and 12 percentage points higher than a similar poll taken ten years earlier. While, again, most of those independents are not swing voters and vote regularly for either Democrats or Republicans, they nonetheless still choose not to identify with the two major political parties. Whether it is a distrust of the establishment, differences on policy issues, or a lack of interest in formal political institutions. Among those polled, 37 percent of the Republicans and 34 percent of the Democrats indicated that the people they talk to in their neighborhoods are mostly from the same political party. 17 percent of Republicans and 18 percent of Democrats said that most of their neighborhood interactions were with individuals of a different party. While at work, 28 percent of Republicans and 27 percent of Democrats indicated that the people they talk to are mostly from the same political party. 12 percent of Republicans and Democrats said that their workplace interactions were mostly with individuals of a different party. of a regular congressional business calendar, the House of Representatives’ legislative schedule has only 113 days of legislative business scheduled for 2014.47 This low number of legislative business days continues the recent trend of Congress spending fewer official days in Washington. The dust has long settled on the 2014 amid-term elections. Voters spoke loud and clear. And the one and only mandate they provided is that our elected officials govern and legislate. As the 114th Congress gets underway, the issues facing Americans are no mystery. They include strengthening the economy, creating jobs, reducing our federal deficit, fixing a broken immigration system, protecting the homeland, and bolstering our defenses against new threats online. Founded in 2007 by former Senate Majority Leaders Howard Baker, Tom Daschle, Bob Dole and George Mitchell, the BIPARTISAN POLICY CENTER is a not-for-profit organization that drives principled solutions through rigorous analysis, reasoned negotiation and respectful dialogue. Our policy solutions are the product of informed deliberations by former elected and appointed officials, business and labor leaders, and academics and advocates who represent both ends of the political spectrum. We focus on health, energy, national and homeland security, the economy, housing, immigration, and governance. 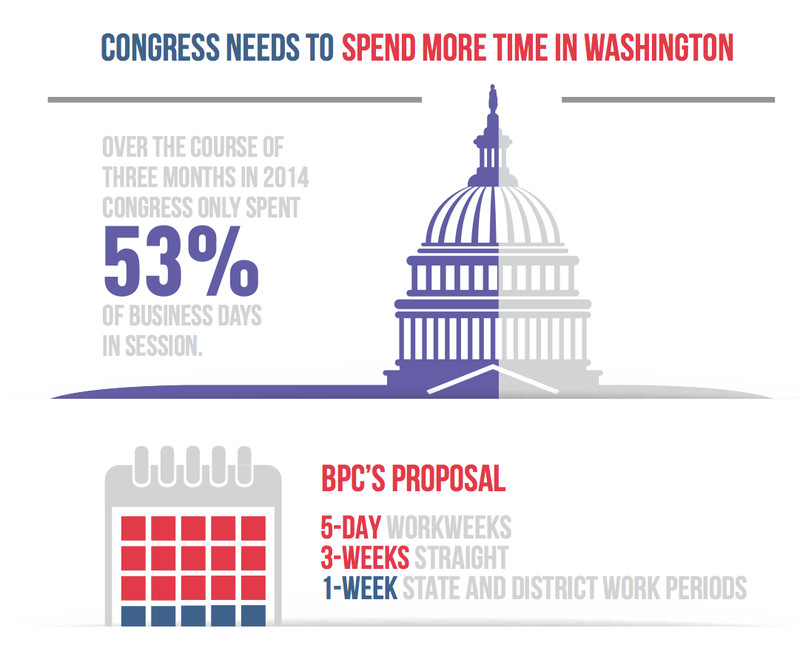 The House of Representatives and the Senate should schedule synchronized, five-day workweeks in Washington, with three weeks in session followed by one-week state and district work periods. Coordinating legislative calendars between the House of Representatives and the Senate would make the operations of Congress more efficient. This provides the time necessary for Congress to discharge its constitutionally mandated responsibility of funding and overseeing the federal government. With the problems facing our country growing in complexity, this would give members ample time to consider and develop appropriate policy responses. The joint leadership in the House of Representatives and the Senate should each periodic, informal gatherings for their members that are centered on a particular theme or speaker encourages relationship building across the aisle. Joint party caucuses should be scheduled in both chambers at least once a month to discuss potential areas for legislative cooperation. These meetings would be off-the-record discussions of pending issues with an expectation that the leadership would agree to move at least one piece of legislation for which common agreement could be found at each meeting. The president should hold regular, monthly meetings with congressional leaders and be invited by leadership to attend joint congressional caucuses twice a year. Institutionalizing regular monthly meetings between the president and congressional leaders will help ensure that the lines of communication remain open, particularly during periods of heightened partisanship or inter-branch conflict. Both the House of Representatives and the Senate should allow committees to work every morning without the interruption of floor business and votes to conduct their hearings and meetings. Functional, engaged committees are crucial to the regular order of Congress and will contribute to increased collaboration among members. The legislative process is inherently messy; it takes time to produce a quality bill. But legislating centrally from the leadership and bypassing the extended committee process does not produce the type of legislation that tends to garner bipartisan support. Bills should be posted a minimum of three days in advance of a vote to allow sufficient time for members and the public to read and discuss the measures. The majority leadership in the House of Representatives should allow the Rules Committee to report more modified open rules that: (a) require all amendments to be pre-printed in the Congressional Record before their consideration and (b) set an overall time limit for the offering of amendments on most bills. Slowing down the process ensures that members have the opportunity to develop informed views on legislation. It shall be the policy of the Senate that changes to its rules be made at the start of a new Congress. Debate over changes to those rules will come to a conclusion and to a vote when two-thirds of the Senate agrees to them. The current policy of requiring two-thirds of the Senate to agree to a vote on changing the rules is an important safeguard in preserving the institutional continuity of the Senate. Rules changes should not be undertaken lightly. The Senate should require publication of “holds” on nominations after 24 hours have passed from the senator’s notification of the hold. Require that a senator’s “notice of intent to object” to any unanimous consent request to dispose of a nomination must be placed in the Congressional Record and the Executive Calendar one day after which it is given to the appropriate Senate leader. In addition, the name of the senator placing the hold should remain on the calendar along with a notation of the date on which the “intent to object” is withdrawn. The Senate should establish a process that gives priority consideration to a minimum of ten amendments offered by and alternating between senators of both parties. These amendments would be offered before any vote to invoke cloture or any amendments by the majority leader to fill the amendment tree. They would also not be subject to second- degree amendments. The guarantee of ten amendments would not be a ceiling to the number of amendments that could be offered, but rather a floor. 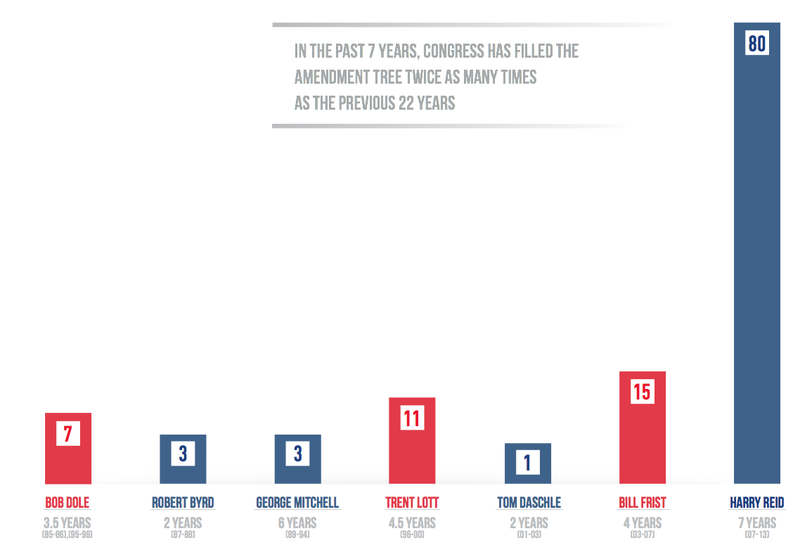 Under current Senate practice, with the filling of the amendment tree, the ability to offer amendments is often very limited or nonexistent. The Senate should limit debate time on motions to proceed to the consideration of legislation. 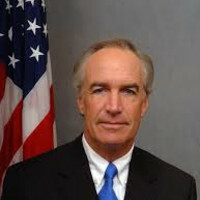 Under existing rules, a member of the Senate has the right to filibuster not only legislation but also the motion to proceed to consideration of that legislation. The Senate should eliminate filibusters on motions to proceed by limiting debate to two hours, equally divided between the two parties. This change would not alter the opportunity that exists under current rules for unlimited debate on other aspects of the legislation—for example, amendments to legislation once debate on that legislation has begun. Congress should adopt a biennial budget process that includes two-year budget resolutions and appropriations bills, with expedited consideration given to enacting into law two-year discretionary spending ceilings for enforcement purposes. This can give Congress more space to consider and thoughtfully new space for oversight as well as for address the more complex and polarizing issues. Biennial budgeting would also bring more stability to executive agency budgets, improving decision making capabilities. As it stands now, agencies cannot engage in long-term planning because they are limited to what funding has been appropriated. What is the opportunity cost of members of Congress spending so much time outside the Capitol working with other members of Congress? 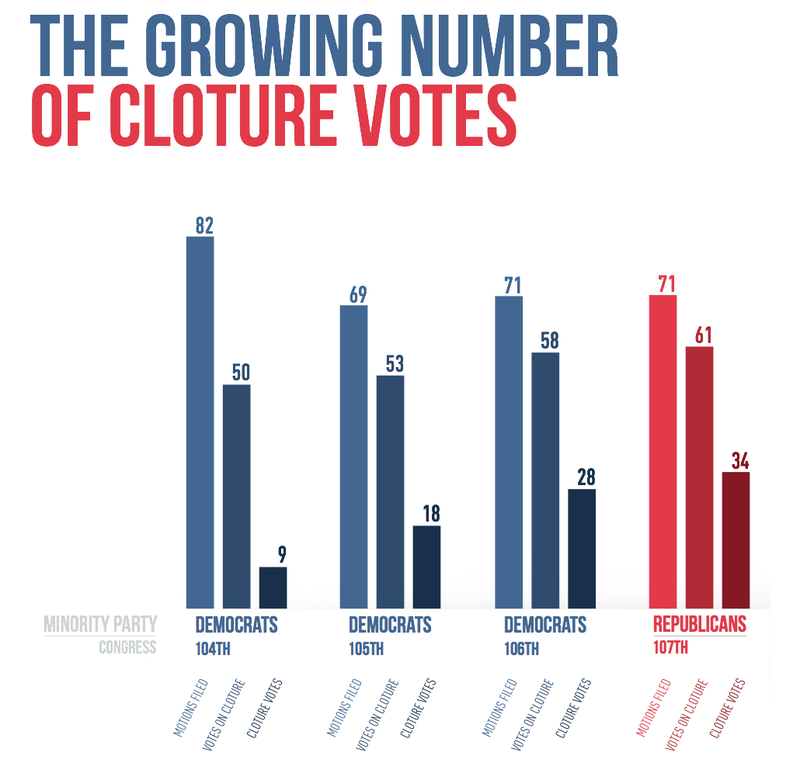 Absent members of Congress are fundraising! The Proposal Transform Congress needs your vote by Invalid date.